This photo is submitted by one of our customers Mixiao. 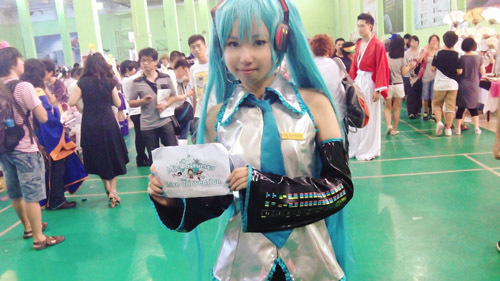 The costume is purchased at Miccostumes.com. 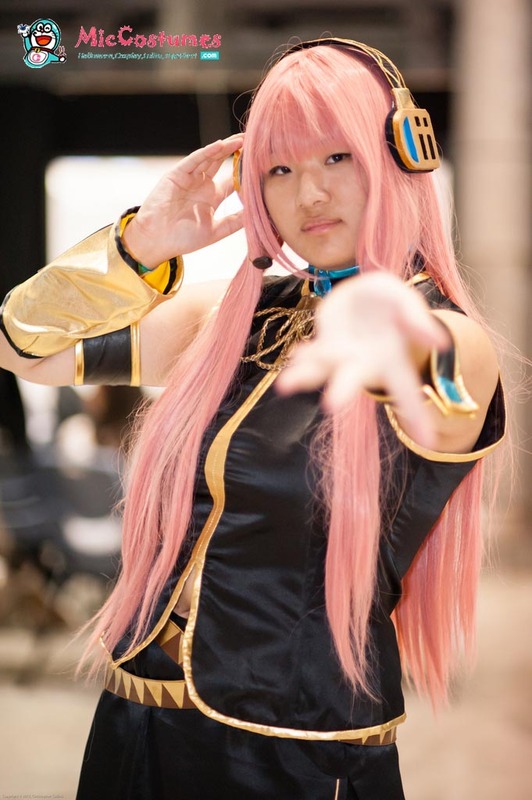 Mixiao will be rewarded with a $6 cash refund by Miccostumes for sharing the photo. 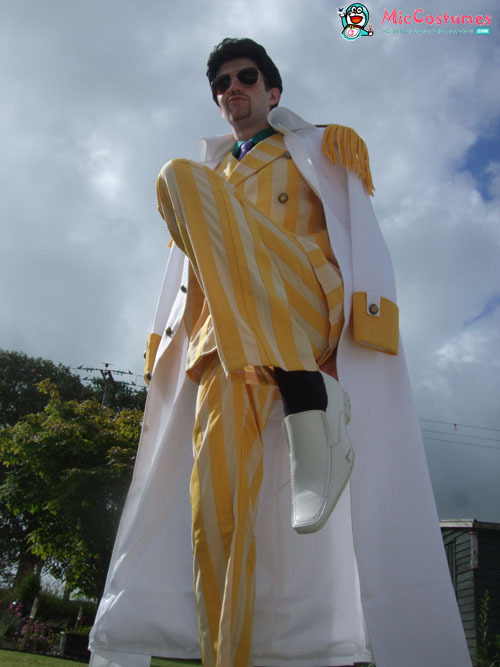 Winner of One Piece Contest Announced! 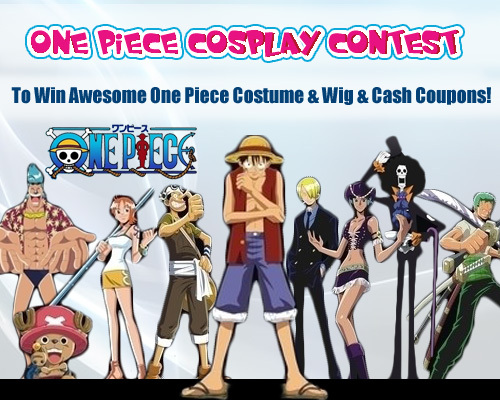 The #2 Mel Rayzel winner will get any wig from our One Piece wig catalog, or $25 cash coupon. In addition, each contestant will get a $5 cash coupon, which can be used for a $5 discount when purchasing in our costume store. 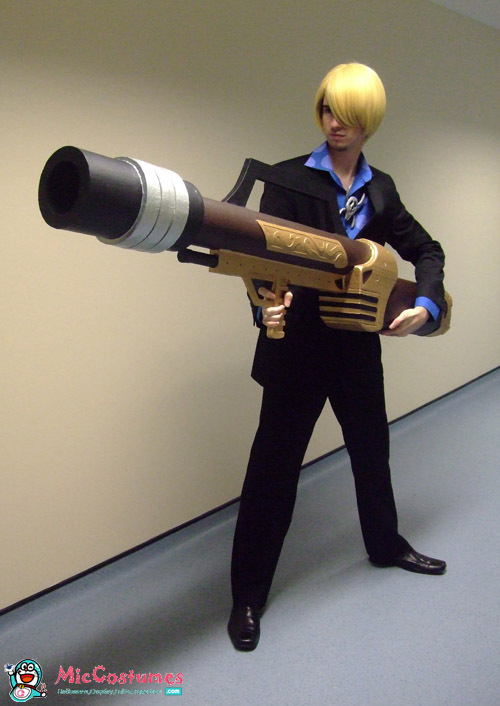 I loved making the gun for the Strong World costume, it’s so freakin’ big! (and heavy ha ha). It’s so big in fact that i couldn’t get it onto the train to take it to a convention and so it had to stay at home :'( Still as i said it was fun to make and at least i got some photo’s of it with me in the cosplay (a big thanks to Mr Jack Stiling). I am entering this competition very late but i thought “hey, why not” so there we go. 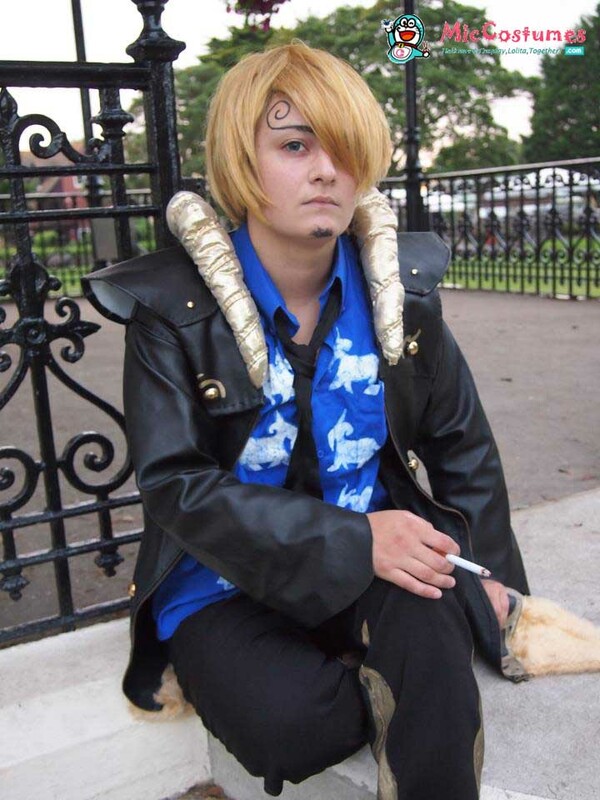 I don’t think I’ll ever stop loving One Piece and can’t wait to cosplay more characters in the future. 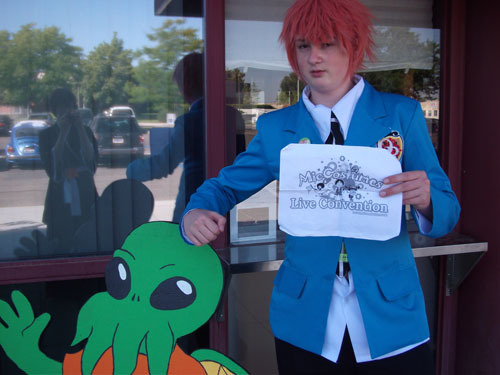 I’m hoping to cosplay Stratchmen Apoo at some point, another one of my favourite captains in the series. So, who will be crowned this contests Pirate King? 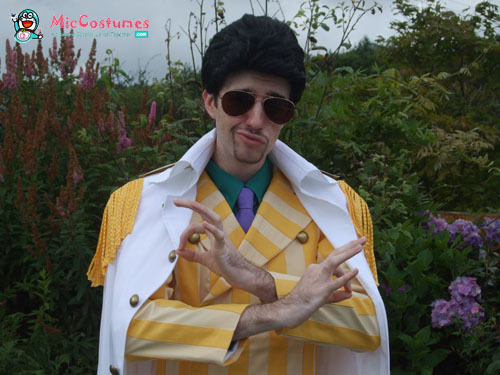 This post is submitted by Tom Stribley, entered in the One Piece Cosplay Contest hosted by Miccostumes.com. One winner will be chosen out from every 15 contestants. Read this post for more details about the rules and how to join. 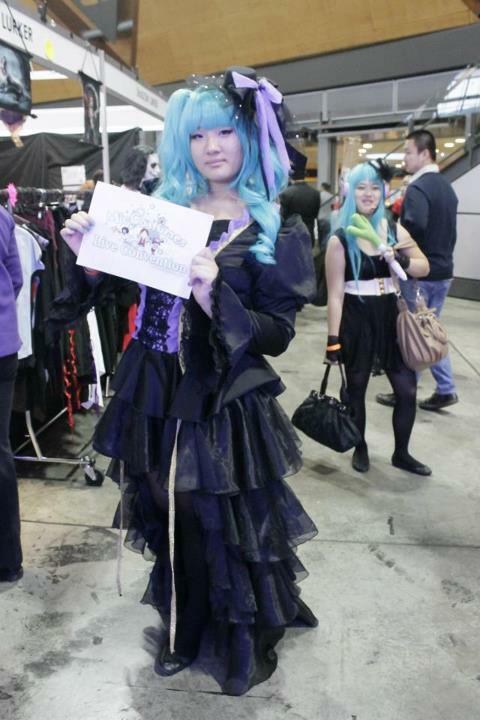 Hello, my name is Zoe, and I have been cosplaying for 3 years. I live in the South of England, and the photos used in this entry were taken at Christchurch Quay. 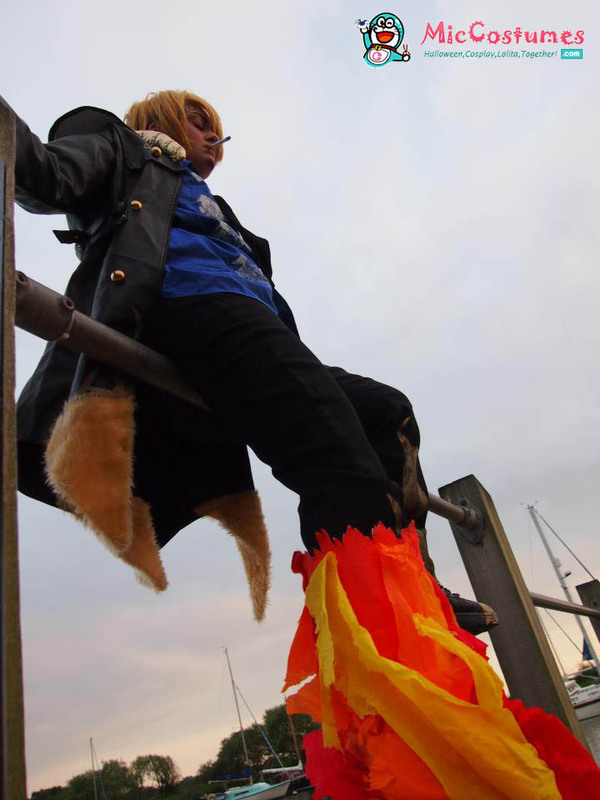 The costume I am wearing is Sanji’s costume in the One Piece Unlimited Cruise games. 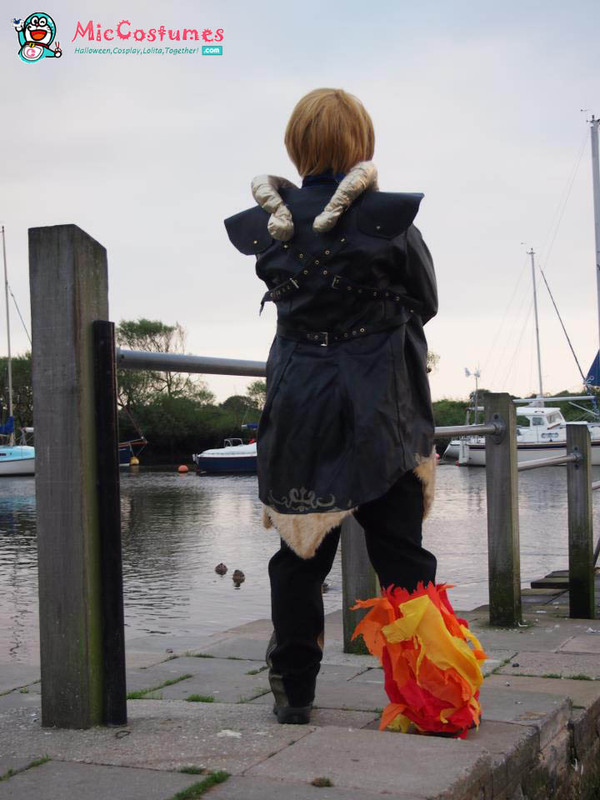 The jacket was entirely hand-sewn, and to date is the costume I am most proud of, debuting it at Minamicon 18 earlier this year, along with my friend Hannah who did Zoro (who also took these pictures). 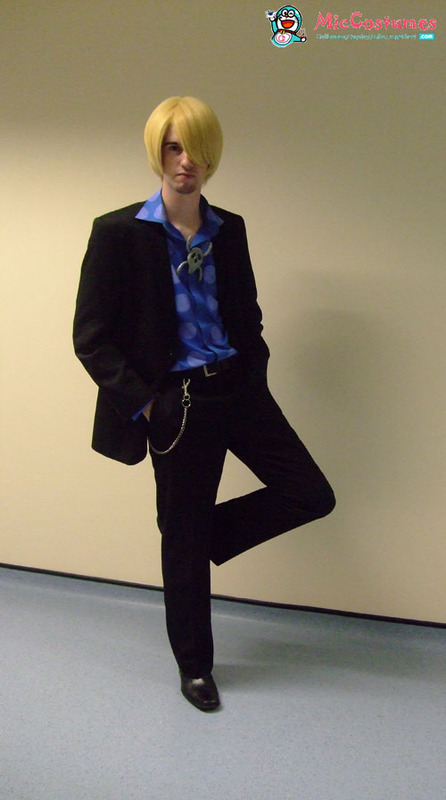 I have done several variations of Sanji (original suit, Mr Prince, CP9, Post-timeskip), pre and post-timeskip Trafalgar Law, Post-timeskip Nico Robin, Bon Clay (Impel Down) and Kaku’s giraffeman hybrid form. 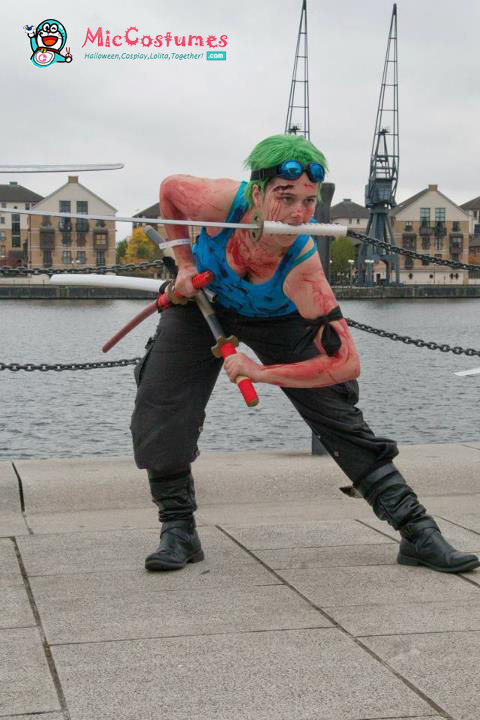 I am currently working on Marco’s hybrid form for the October London MCM Expo. 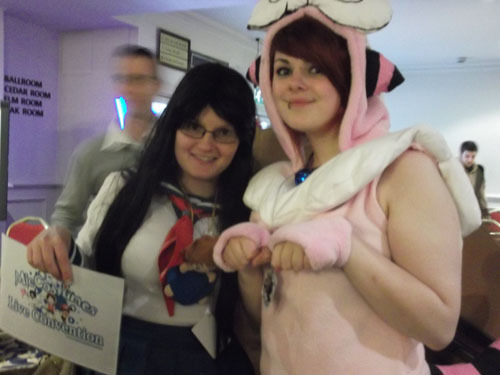 I love cosplaying from One Piece because of the diverse and colourful characters, and meeting some amazing friends! 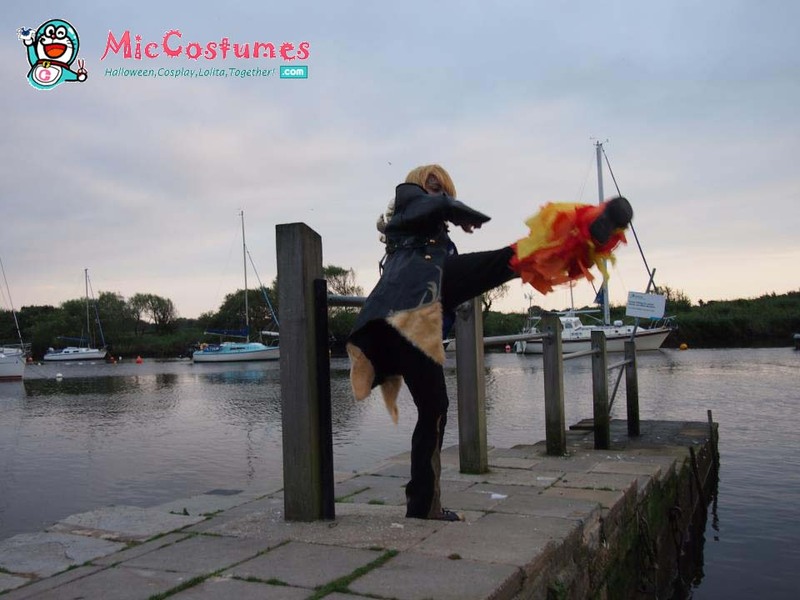 This post is submitted by Zoe, entered in the One Piece Cosplay Contest hosted by Miccostumes.com. 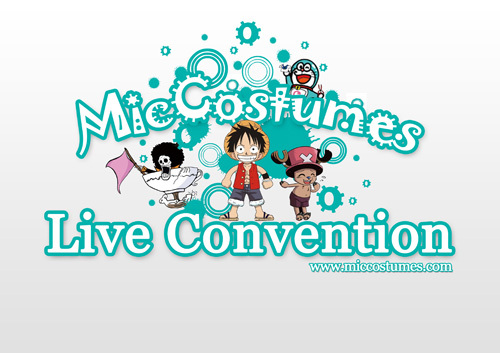 Winner of Live Convention Announced! As promised, there will be one winner if 1-10 contestants joined in. And the prize will be $100 Cash Coupon. 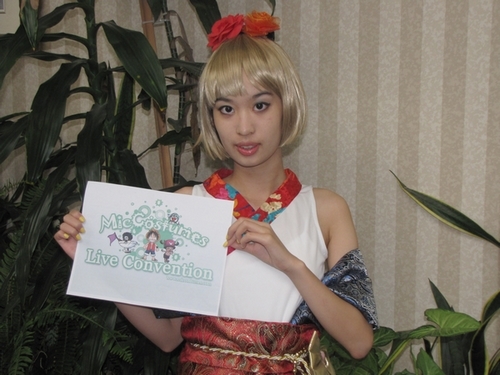 So, the final winner is #6 Tama with 149 facebook likes, 35 G+ and 19 scores from Miccostumes (203 scores in total). Tama will be rewarded with $100 cash coupon. Each of the rest will get a $5 cash coupon. We’ll offer the coupons later by emails. Cheers!